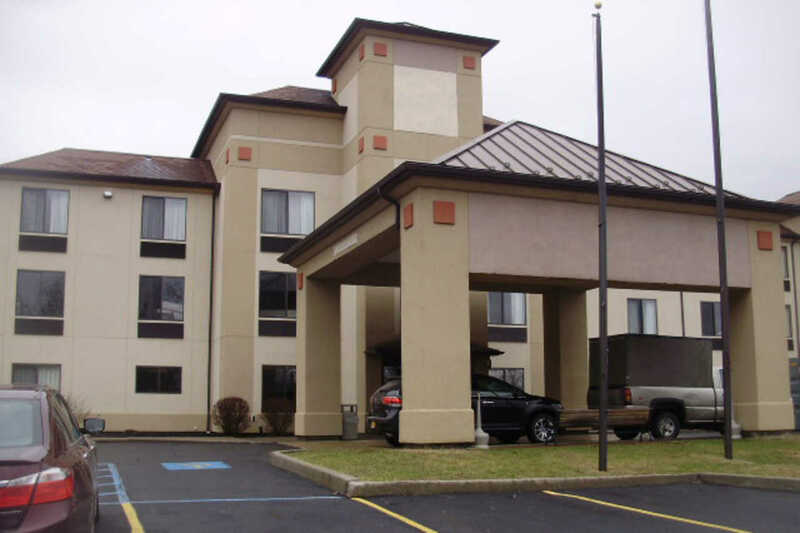 Surrounded by incredible views of the Western Catskills outside the historic Village of Cooperstown, the Comfort Inn & Suites offers groups of 10 to 150 an exceptional place to meet, work and play. This unique luxury Inn & Conference Center combines 60 upscale guest rooms and a state of the art conference center. 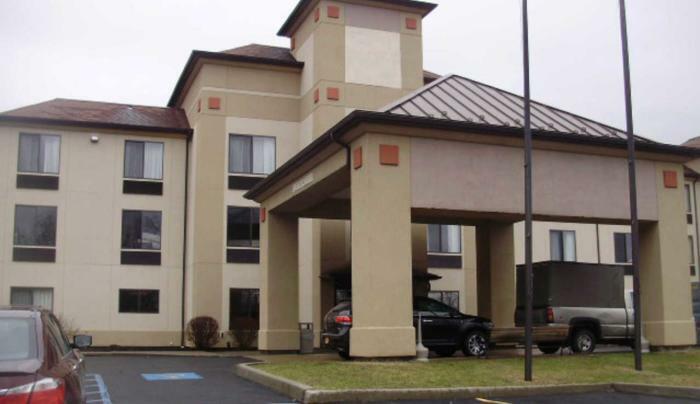 Hotel is conveniently located off of NY State Highway 28 between Milford and Cooperstown. Just 10 minutes from the Baseball Hall Of Fame and Museum, and the closest hotel to Cooperstown Dreams Park, less than 100 yards distance.